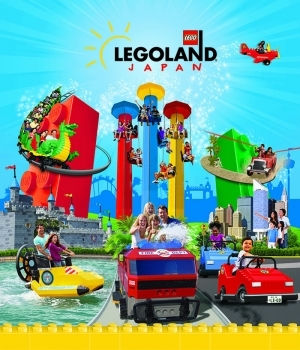 › ROYAL PARK HOTEL THE NAGOYA is an official partner hotel of Legoland® Japan. ROYAL PARK HOTEL THE NAGOYA is an official partner hotel of Legoland® Japan. "Legoland ® Japan" grand opening in Nagoya on April 1, 2017! Some accommodation plans with 1 DAY passport start accepting reservations .